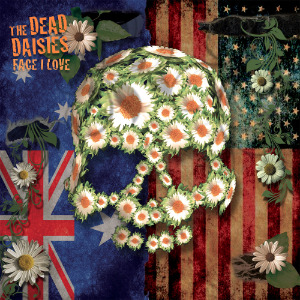 (September 18, 2014) � Contemporary classic rockerss, The Dead Daisies, are set to hit the road again and do a number of huge shows across Australia and New Zealand in November and December, along with releasing a second single, "Angel In Your Eyes", from their Face I Love EP. Set for release in late October is "Angel In Your Eyes", the second single from their latest EP, Face I Love. "Angel In Your Eyes" is an epic, guitar-fuelled song, accompanied by Stevens powerful vocals, with drums and keys also hitting the mark. 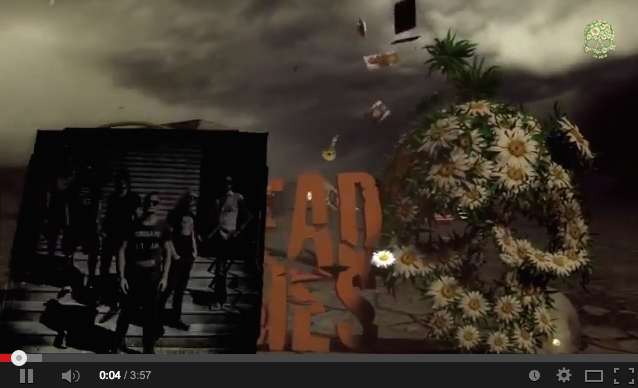 If you haven't seen the new Face I Love music video that features more than 5,000 fans faces, click here! Jon Stevens "Take Me Back" Tour 2014 will see Stevens taking his fans on a rock journey through time, as he returns to the road with his acoustic show from mid-September through October, at venues across NSW, Victoria, and Queensland, playing all his fave tunes. 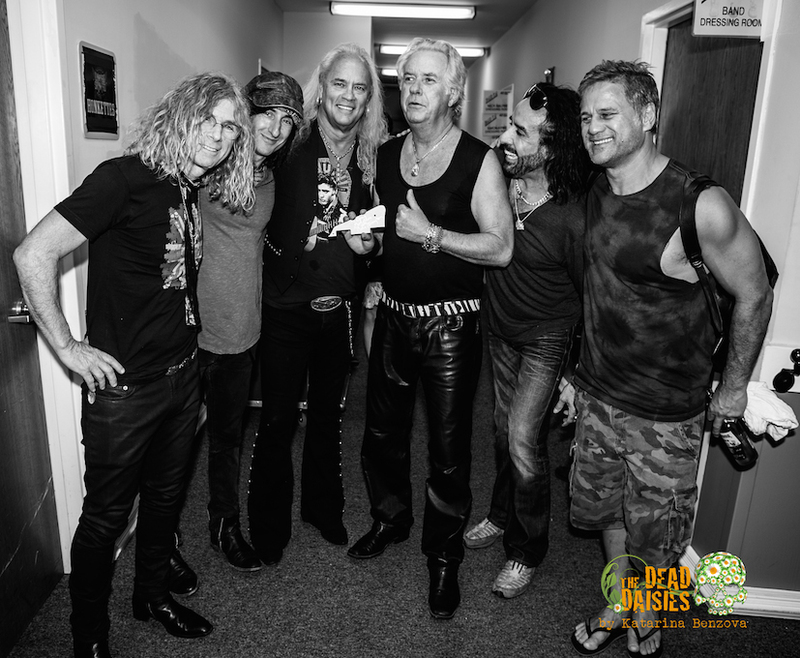 After a massive summer tour across the USA with his band, The Dead Daisies, supporting rock greats, Bad Company, Lynyrd Skynyrd, Def Leppard, and KISS during July and August 2014, Jon Stevens returns home to play a series of dates across NSW, Victoria, and Queensland. 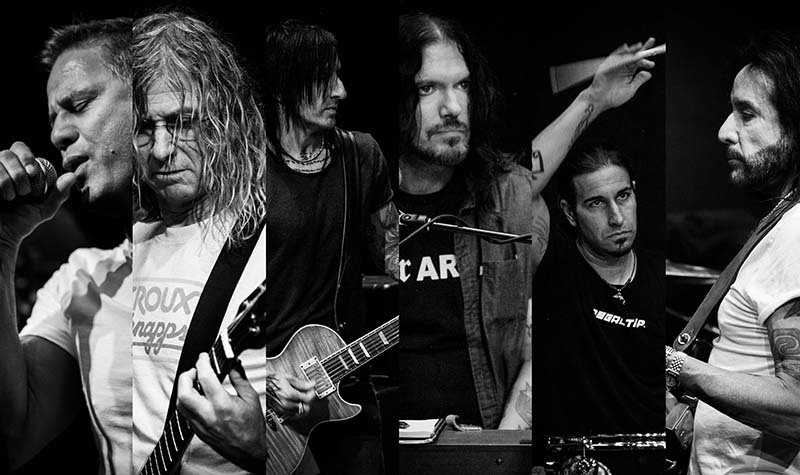 The "Take Me Back" Tour will see Stevens singing some of his favourite songs from the amazing rock journey that has taken him all around the world over the past thirty-plus years. 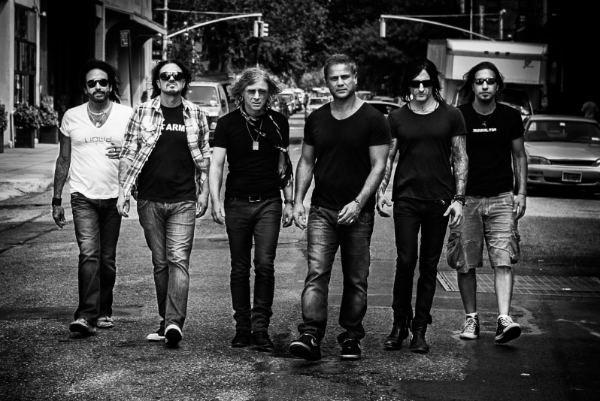 From Noiseworks classics to songs that have influenced and inspired him, Jon Stevens will delight fans with his laid-back, yet energetic, acoustic rock performances. His unmistakeable voice will transport the audience through the decades of music that makes up his solid repertoire.